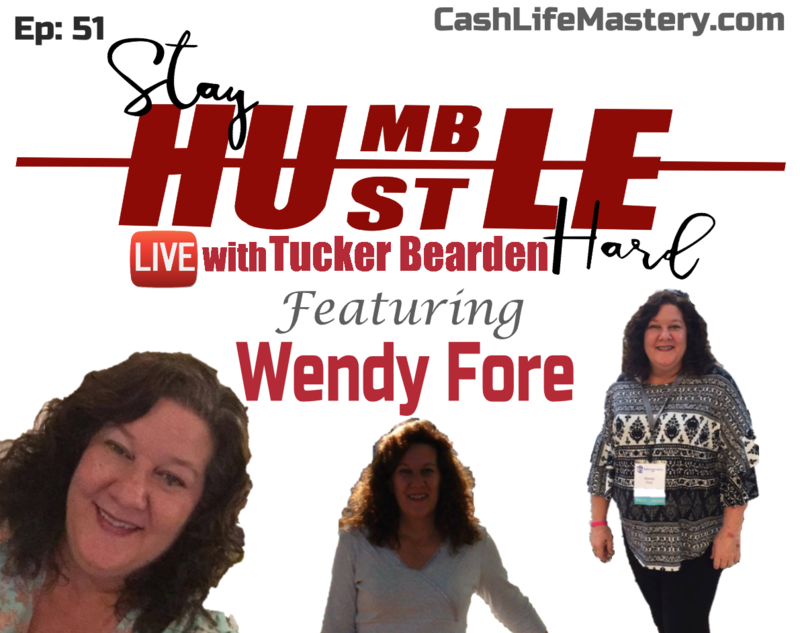 Wendy is the President of Cash Life Mastery and is a Sales and Marketing Trainer/Mentor, Animated Video Creator, Live Stream Speaker, and Author. She has been helping business owners find success online for the last 10 years. Wendy has trained with some of the leading mentors and companies within the Network Marketing field and is currently a Lead Trainer and Coach with one of the leading Network Marketing Training companies in the world! Her passion has always been to serve and watch others grow into the successful entrepreneurs they strive to be!